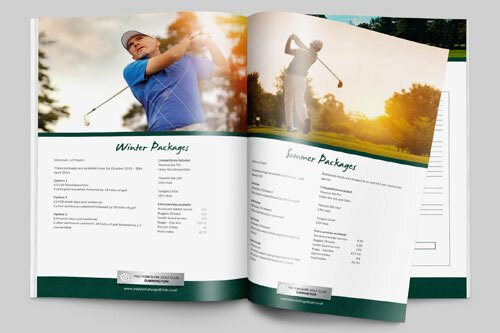 Creating a day to entertain and build relationships with customers is a challenge, where impressions count.Our professional golf planners here at Darrington Golf Club will ensure your day runs smoothly from start to finish. They will work closely with you to design and manage a unique tournament with every detail considered, from the moment your guests arrive, to enjoying the 18 hole championship standard course, through to drinks and food options and even after dinner speakers - your guests will be left with a positive experience with your company at the forefront of their mind. Our well stocked Pro Shop is available for all your prize requirements at excellent prices. To book your society golf day with us, simply fill in the enquiry form or give us a call. To find out more about the different packages we offer please click here. 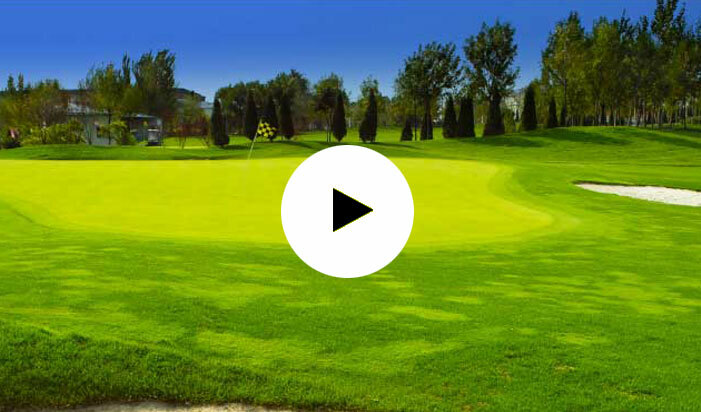 "This was our fourth golf society visit and the venue has become a firm favourite. The course was in fantastic condition. We always enjoy this venue which needs some thinking, the dog legged nature is different from most and makes it well worth a visit. The staff couldn't be more helpful in both the admin office and bar. We went for the post round meal which hit the spot perfectly!" "This is the 3rd year our society has visited Mid Yorkshire. Once again the welcome was friendly, the course was in excellent condition and the bacon butties were a great start to the day. I would recommend anyone to visit the course"